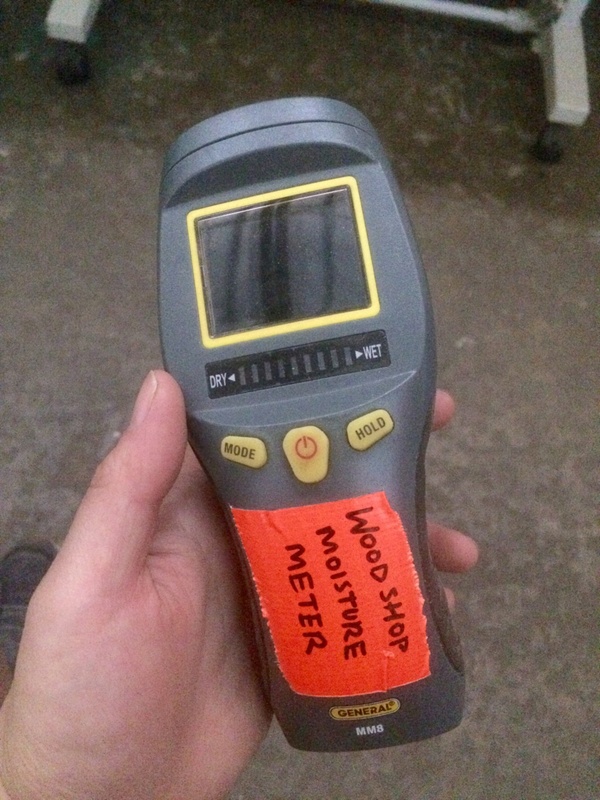 We got a wood moisture meter for the shop! It'll be in the red cabinet - ask staff to use it. I can't find an exact number for what moisture content sets off the saw stop, but a previous woodshop tech once told me 30%. Some online have said up to 50%. A Hobbs meter for tube amps??? Petrified wood and/or Limestone honeycomb rock for RoR?